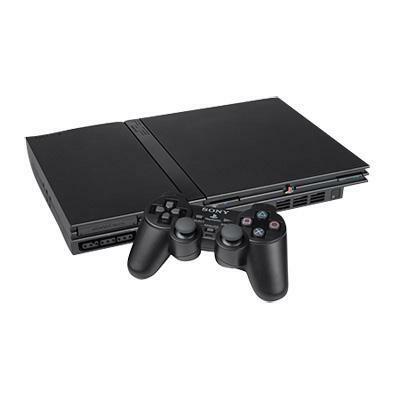 As the gaming console that defined a generation enters its eleventh year of existence, Sony announced that the PlayStation 2 has reached another landmark sales figure – 150 million units. Though it is hard to believe that the console is still popular enough to gain consumer report, it has become media center for many in South America and other developing countries, and due to its secondary function as a DVD player, many have found that it is just too easy to pass up. Sony stated that the reason why the device has done reasonably well in the past few years was due to extremely strong third-party support driven by franchises such as God of War and Ratchet and Clank. As it stands, the library of PlayStation 2 games has plateaued at 10,828 diverse titles. Collectively, customers have purchased 1.52 billion games since the console’s launch in March 2000. The best-selling title for the PlayStation 2 is Grand Theft Auto: San Andreas, clocking it at 17.33 million units. While we are talking about statistics, today’s announcement solidifies the PlayStation 2 as the best-selling console of all time. 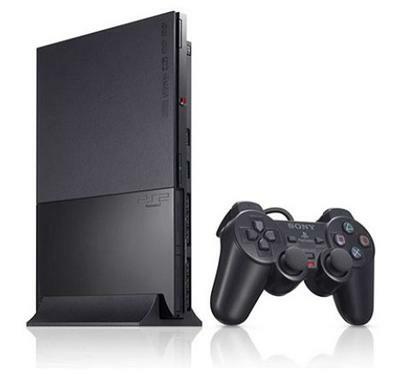 As a point of reference, the console’s successor, the PlayStation 3, has sold a measly 47.9 million units. Its predecessor, the PlayStation, was able to pass the 100 million unit milestone. Microsoft’s original Xbox, which competed with the PlayStation 2 during its lifespan, only reached about 24 million units. In order to even be in the ballpark, you would have to combine the total sales of the NES, SNES, Nintendo 64, and Nintendo Gamecube. How ridiculous is that? I remember walking through Best Buy the other day and seeing some PlayStation 2’s tucked away in the corner. I though to myself, “Who would want a PlayStation 2 anymore?” It turns out a lot of people still do, and it makes sense considering the fact that it now costs as much as a DVD player and you gain access to a massive library of critically-acclaimed games. Sony originally planned to cut off production after a ten year period, though the massive success of the console has led to a revision. The consumer electronics manufacturer now says that they will continue to make PlayStation 2’s as long as developers continue to support it. What do you think of these sales statistics? Have you kept your ginormous collection of PlayStation 2 games? Is your PlayStation 2 still in working condition? Do you still pull it out every once in a while for nostalgia’s sake? Let us know in the comments below.